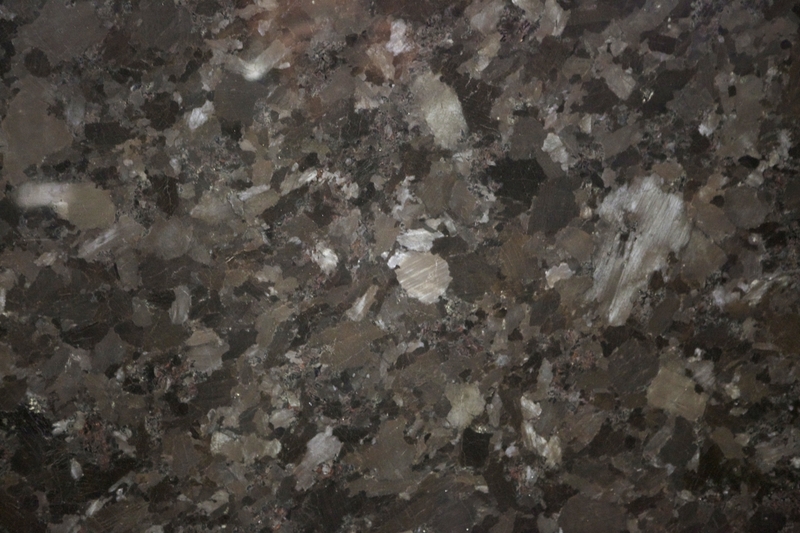 Antique Brown is classic dark brown granite originating in Angola, that has been a global favourite for centuries. 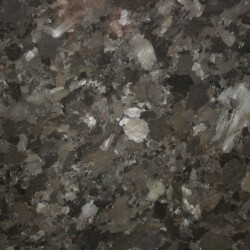 It is a tasteful and foolproof choice for any stylish kitchen and bathroom. 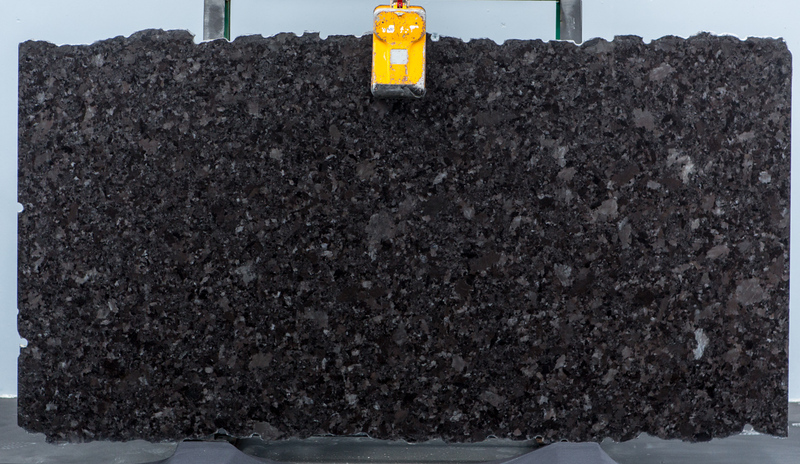 This stone has two varieties; one is a deep chocolate colour with medium black crystals, giving it some stunning light reflective properties. 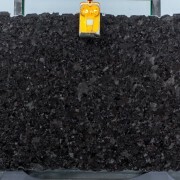 The second has larger crystals and has more tonal variation.